113 is a Dutch organisation that helps prevent suicide, an important cause for Movember. We spoke to director and psychiatrist Jan Mokkenstorm about dealing with suicidal thoughts, both for those who have them, and their family and friends. What made you think of starting 113? “I used to work at the intensive, acute psychiatry ward at GGZinGeest. You meet people there that feel completely disoriented, often with suicidal tendencies. Sometimes we would lose people, despite all our attempts to help them. It was really rough for everyone, including the people who were trying to help. I would ask myself: Couldn’t this have been prevented? That was a difficult question to deal with, because the prevailing mindset was that ‘accidents happen’. The idea was that psychiatrists could help, but couldn’t actually make a difference. Now I think very differently about that situation. After doing several training courses in the US I learned what’s really going on in people’s minds when they think of committing suicide, and how you can get in touch with them”. Accepting his patients’ suicide was not an option for Jan. He felt the answer could be found in working with family members and close friends to set up a support network and make suicide a safe topic of conversation. “I got acquainted with the concept of zero suicide. This may sound like a utopian dream, but let me share a couple of examples why it’s not so far-fetched. Imagine you could take a flight to the US for only 25 euros, but chances are 1 in 200 that the plane will crash. No one would take that flight. That’s why airlines take all the necessary precautions to reduce the risks. The same goes for the construction industry, where regulations ensure that we build safely. Everything that’s below an optimal solution will be optimised”. Why would people talk to 113 instead of, for instance, with family or friends? “It’s good to have a place to fall back on; someone who doesn’t feel insulted or won’t create drama. We will never ask things like ‘but do you not love your children?’ We can listen and also provide professional confidentiality. But family and friends are needed to provide context, for instance by saying ‘he may seem fine, but normally around this time he would be sleeping’. I spoke about this with friends, who I thought might suffer from thoughts of suicide. They would say ‘you are a psychiatrist, so I prefer not to talk to you’. They all found someone to talk to in the end, and that worked out fine. 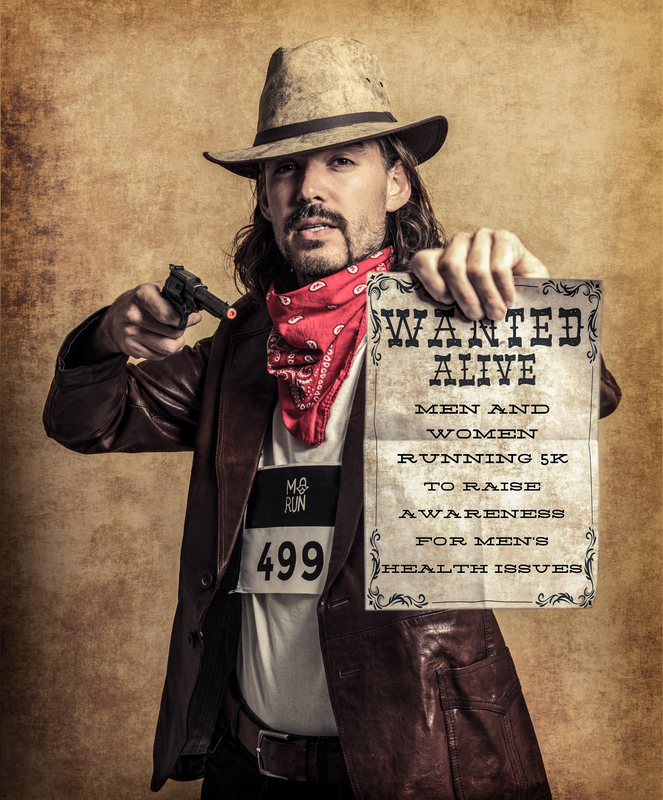 The road can be tough, so my advice is to seek professional help, for your own safety.” What would you like to say to the Movember participants or the Movember Run Amsterdam participants? “First of all, thanks for doing this! Moving is a great remedy, but now take the next step to ask that important question. You will see that it works! Want to learn more? Check out 113.nl.